W.W. is a happy-go-lucky crook who makes his living robbing gas stations. 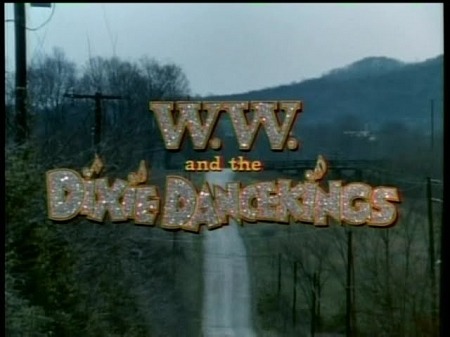 The Dixie Dancekings are a country music band trying to get their first big break. 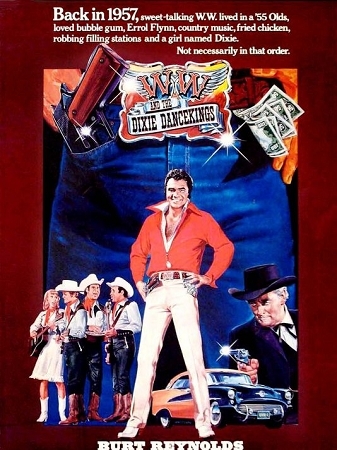 W.W. crosses paths with the Dixie Dancekings when he hijacks their car (and them) to help him rob a bank. At first, the band resists. However, when they see the finances of crime, they begin helping out voluntarily in order to finance their big break. At the same time, W.W. takes a liking to them and uses his charm and wit to help them start down the road to fame.